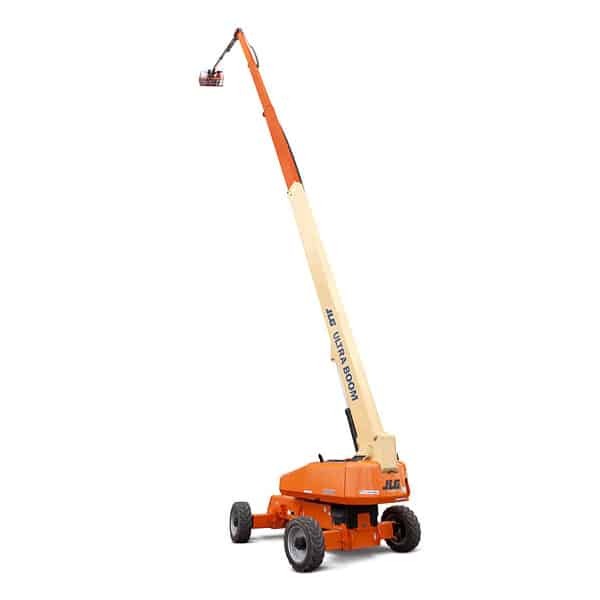 Forklifts Time SAvers Aerial Lifts Rentals | Scissor Lifts, Man Lifts.. 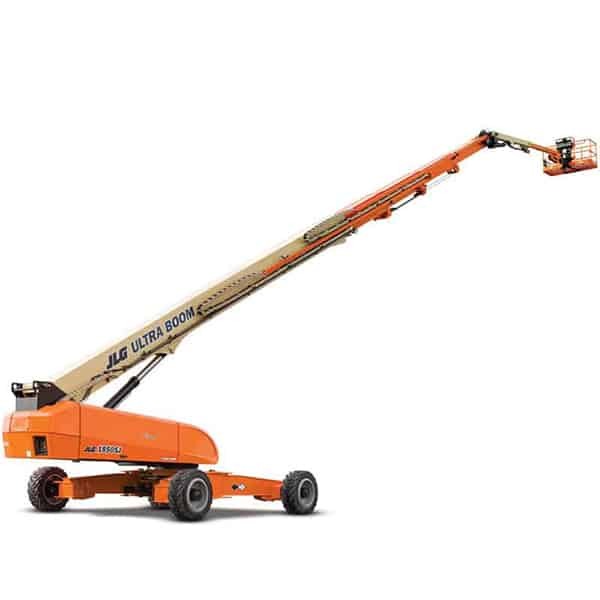 When increased demand happens, Chicagoland’s busy contractors, builders, warehouses and distribution sites know they can depend on quality forklift rentals by Time Savers Aerials to fulfill their material handling needs. Whether faced with a seasonal rise in product flow or the sudden need for a quick and reliable replacement due to a forklift breakdown in the midst of a hectic period, you’ll find solutions to all of your material lifting needs here at our established company. As a provider of the best forklift brands available on the market today, Time Savers has got you covered with efficient, useful solutions at very reasonable rates. Regardless of what the application is, we have the right rental solution for you among our wide selection of equipment. Renting a forklift from Time Savers is the best option for your business needs while keeping updated with rising productivity demands. If the unforeseen occurs and you require an extra forklift for material handling, renting one or more from our facility means you won’t miss a beat. We can also service your company’s own forklifts, or, we also have forklifts for sale. Similar to the process of buying a new car, renting material handling equipment can give you the chance to test out the equipment before making the decision to purchase. Perhaps the most essential equipment needed to manage a warehouse, a distribution center or a logistics facility, forklifts are used for moving, loading, picking and product storage. They’re virtually indispensable to staying productive – that’s why it’s so important to know a rental equipment provider that you can trust – and you can trust Time Savers Aerials. Affordable daily, weekly and monthly rental plans available. We professionally maintain and service our large fleet of forklifts. Internal combustion or electric forklift options. Reach us today for forklift and material handling options that work!